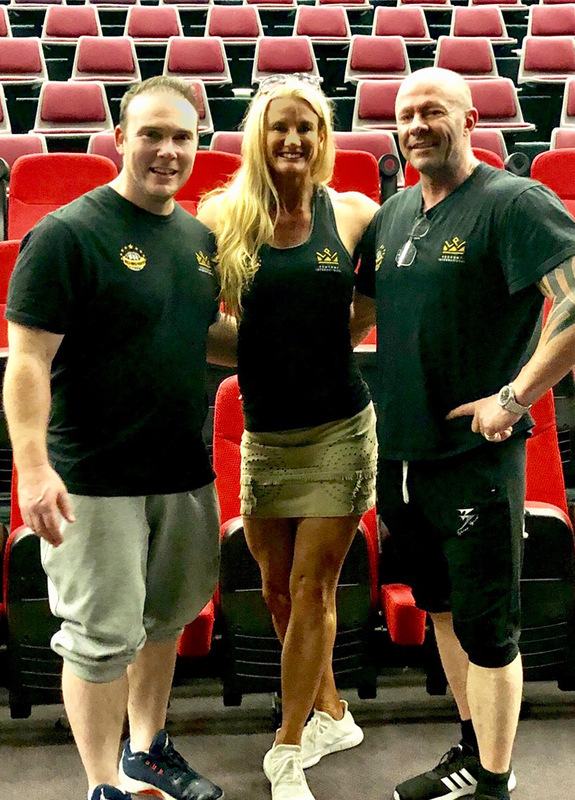 ProComp International loves coaching and preparing model and muscle athletes for the local domestic, national and international contest stage. 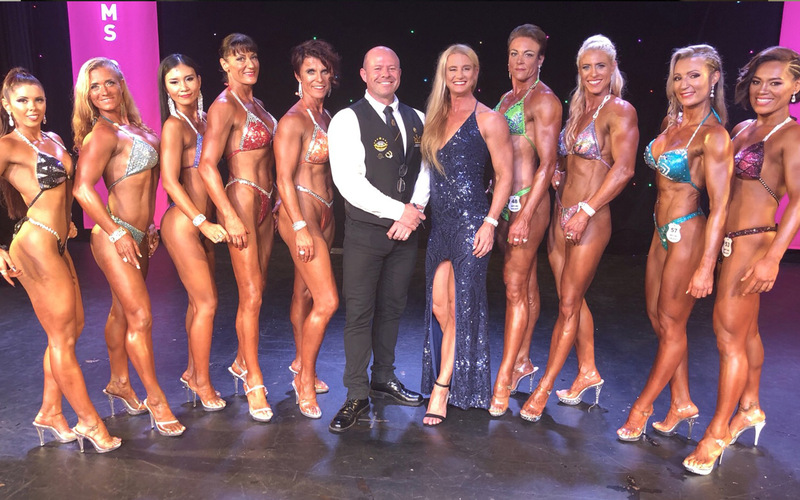 We specialise in figure, bodybuilding, sports model, bikini and bermuda board shorts divisions for WFF International competitions domestically in Australia and internationally throughout the world. As coaches and athletes ourselves we are able to share our collective experiences, research and learning to ensure our athletes have a balanced nutritional strategy, the perfect training program and develop a strong positive mindset. We are absolutely committed to developing each and every one of our athletes to achieve their greatest genetic potential and we are with you, support, encourage, teach, mentor and educate every step of the way. We coach first time beginners all the way through to professional athletes and we give every athlete 100%. 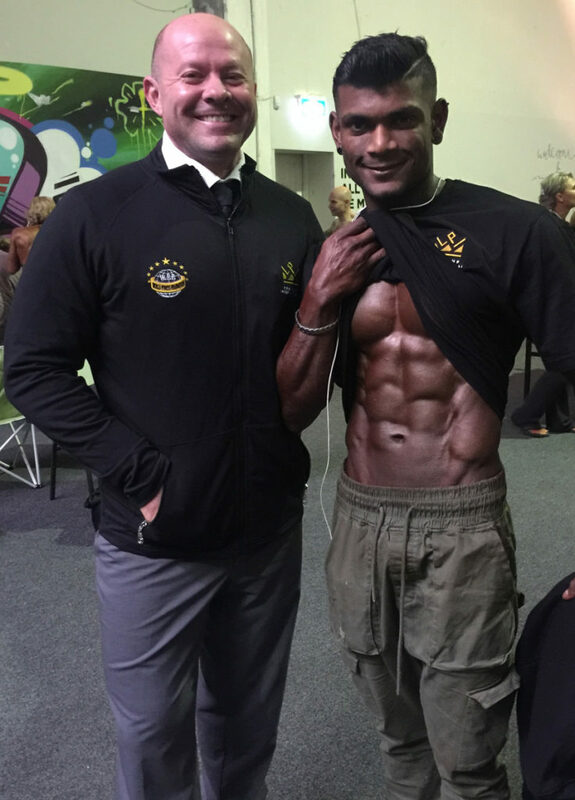 We coach athletes using our Pro-Metabolic Nutritional framework to ensure health, metabolism and balanced hormones. Yes it is possible to get lean eating delicious food and, no we do not drastically cut carbs. Pro-Metabolic nutrition is a unique nutrition system developed by ProComp that achieves fantastic results. 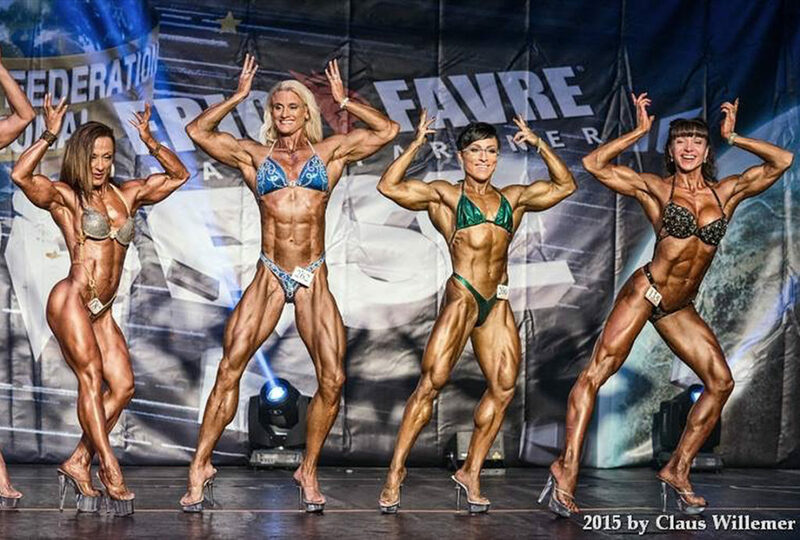 We are strategically exclusively aligned with WFF International and NABBA. 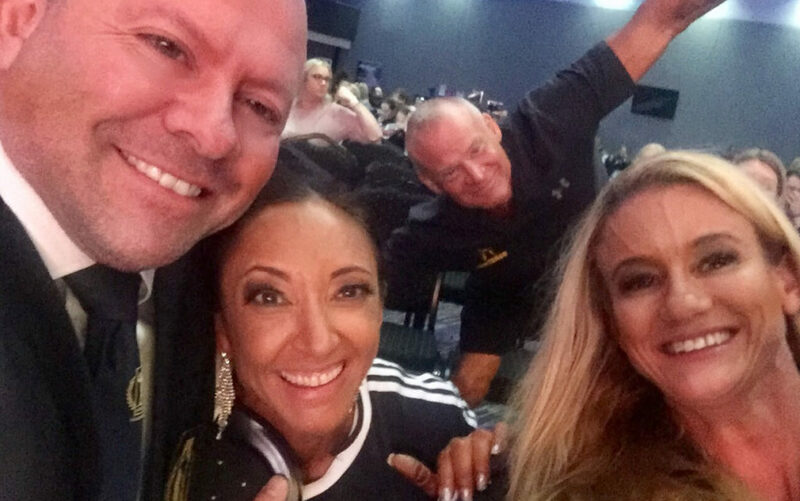 Your ProComp coaches are also accredited domestic, international judges and head judges, MC’s and show promoters. 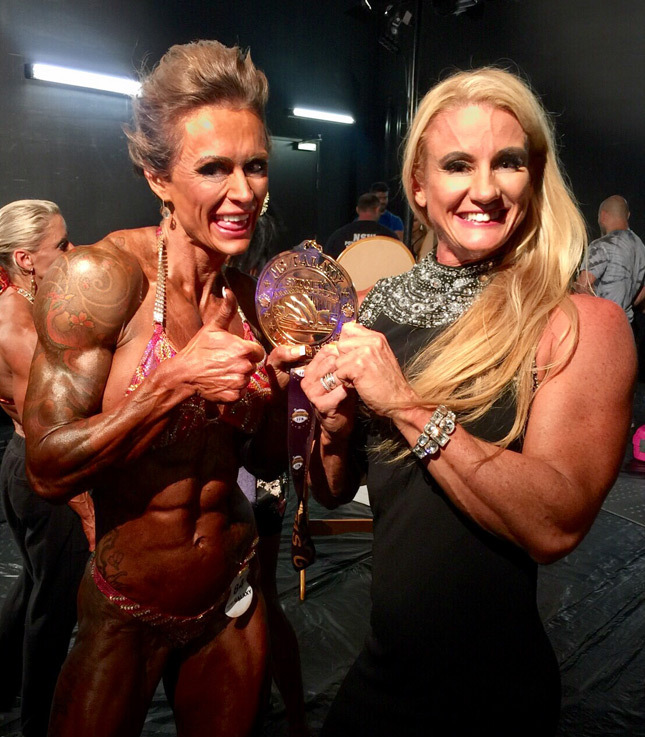 Our goal is to develop professional athletes and well-conditioned physiques of the highest callibre that will competitive at an International level. 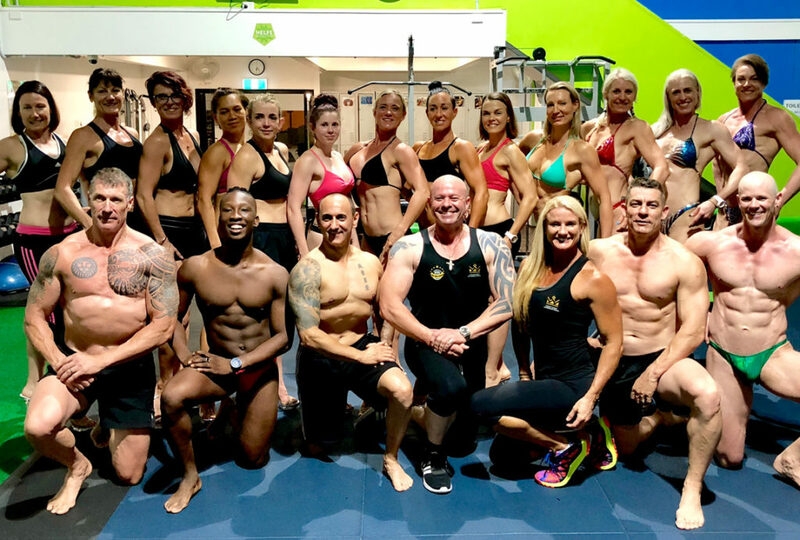 Due to our experience and positions in the industry we are involved with spearheading the direction of modelling and bodybuilding and we therefore can impart cutting edge information to our athletes about the latest trends, looks and developments. Competition preparation is both an art and a science. There are many factors that must be constantly considered when developing a plan to produce a high quality competitor, ranging from nutrition, training, cardio, mindset supplementation and lifestyle. We have walked the walk and we talk the talk. We know what you are going through every step of the way. Experience and knowledge is fundamental with coaching. 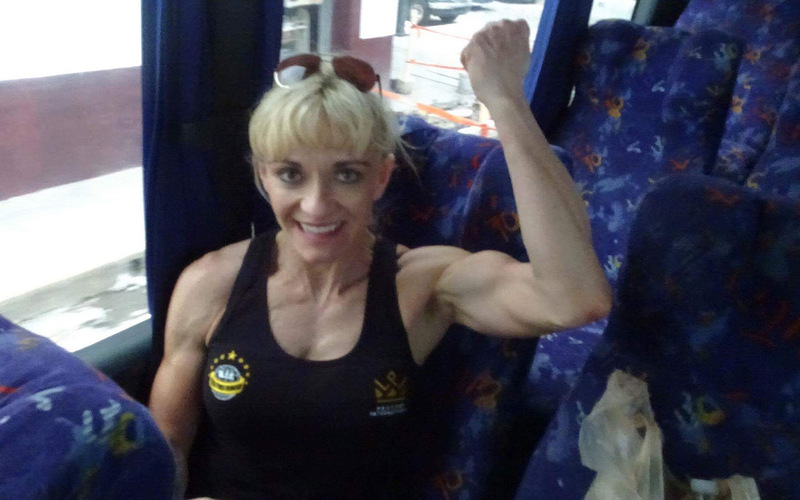 Cheryl holds duel professional status with WFF International and NABBA trained figure. 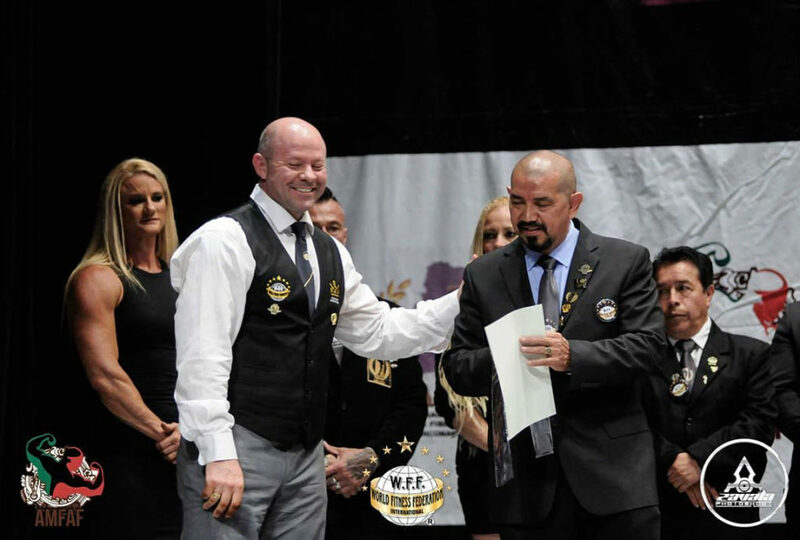 Blair reports directly to the WFF International President and holds the position of International Pro Director of WFF International. 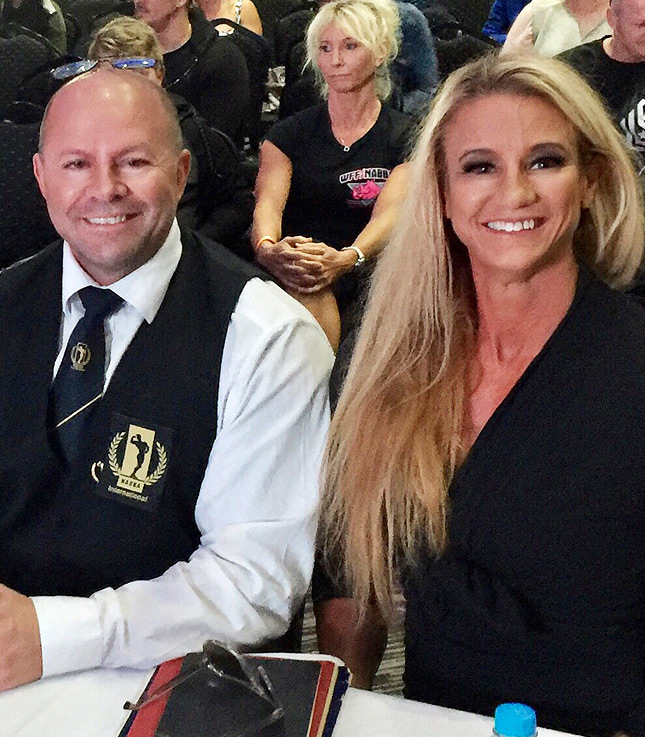 Blair has competed in over 60 shows and more than 15 international universe or world titles Cheryl and Blair are both current and active international competition athletes. WE are strategically affiliated with WFF International . This alignment means that we can prepare athletes to the exact specifications of the federation with conditioning, balance, presentation and posing. This alliance also provides ProComp direct access for feedback from the judge’s table for competitors for future improvements. We commence each coaching program thoroughly defining each athelete’s expectation and goals. We take the time in the initial face-to-face consultation with both coaches to understand our athlete’s health, stress, sleep, goals, support network, digestion, current nutrition and lifestyle. This enables us to personalise each and every plan to get you amazing results results. No two plans are ever the same. Our contest prep strategy focuses on nutrition, training, supplements, stage presentation, mindset, compulsory and symmetry posing. It can be common to see athletes plateau in their fat loss, stall with their muscle gain, or not achieve the best results they can. This is where our experience, knowledge and years of research will help. After carefully considering many varied factors, we intrinsically know what to adjust to ensure each athlete continues to get results in a healthy, sustainable manner. We use a number of strategies ranging from calorie cycling, re-feed days, specific fat loss cardio regimes, pro-metabolic keto nutrition plans, super metabolic shred days and specific supplementation cycles that we can draw upon if we need an extra edge to get an athlete stage ready. We provide coaching packages to suit every athlete’s budget. Our competition coaching is structured around weekly submission of progress sheets, photos and measuring tools. The coaches then review your results, update your plan and email your changes within 48hrs. This provides greater accountability, a more economical approach, more support and regular adjustments. We find that this structure ensures a smooth, effective, successful and stress free contest preparation. Weekly analysis of results means that athlete’s results are assessed regularly and there is no lag between reviews. As a show gets closer, every missed week with a plateau or poor result, can often put an athlete behind schedule. Our model ensures that athletes do not fall behind with their preps and avoids extreme measures needed to dial in when behind. Both coaching models use a direct debit system to provide a more efficient payment system and no pending invoices. Our online only package is our most economical coaching package and it provides an initial video link or face-to-face consultation with both coaches and then weekly progress and results assessment with adjustment to plans. This package is perfect for athletes with busy lives that find fitting in scheduled consults difficult. At $45 per week, our weekly online coaching cost is less than one personal training session per week!! Our premium coaching package is based on the same structure as the online coaching with direct access to the coaches via video link or face-to-face. Video Link or face-to-face consultations can be scheduled or as needed by each individual athlete. The online component starts from $45 per week with any 30-minute face-to-face or video link consultation an additional $65.00 per session. We would love to hear from you and have you as a ProComp Athlete. Please email Cheryl or Blair at info@procompteam.com for more information. What nutrition strategy does ProComp use? We prepare our athletes under the ProComp Pro-Metabolic nutritional framework aimed at increasing thyroid gland functioning. This approach increases metabolic rate, balances hormones and expedites fat burning. Our nutritional framework is based upon the work of a leading American endocrinologist and hormone researcher, Dr. Raymond Peat. It is designed to reduce cortisol, keep oestrogen balanced, ensure active thyroid functioning, stabilise insulin levels, reduce inflammation and ensure a fast metabolism…all with spectacular results!!! What are the advantages of Pro-Metabolic nutrition? We have found that the healthier our athletes are and the faster their metabolism, the easier it is to achieve competition success. It is designed to reduce cortisol, keep oestrogen balanced, ensure active thyroid functioning, stabilise insulin levels, reduce inflammation and ensure a fast metabolism…all with spectacular results. Be prepared to relearn what you thought was fact. Be open-minded. You will get lean on a nutrition plan that is delicious, healthy, nourishing, packed full of vitamins and…above all…. will not leave you with cravings, rebound weight gain, a damaged metabolism or hormonal imbalance. What about training and cardio? After assessing your physique, we will provide you with a specialised training program tailored to your goals and your needs. We will change your training throughout your prep as necessary. We prefer to use nutrition to get lean – and this is one of the wonders of Pro-Metabolic nutrition. Our goal is to get you stage ready with minimal to no cardio. What type of food can I expect in my comp prep nutrition plan? ProComp conditions athletes eating natural sugars from ripe tropical fruit, orange juice, raw honey, saturated fats from coconut oil, butter and eggs, starches from potatoes, sour dough and rice, salt, dairy from yoghurt, cottage cheese, hard cheeses and good quality protein from eggs, seafood, gelatin and grass fed beef. How long does normal contest prep take? Depending on the starting conditioning of the athlete, ProComp normally allows 18-22 weeks to deliver an athlete in stage ready condition. Though the longer we work with an athlete, the better the outcome. We prefer two stages with our contest preparations. The first stage focuses on the health of an athlete’s metabolism prior to the cutting phase. The longer that we have to work with each athlete prior to cutting, the more effectively we can get you lean without having to use cardio. If we have 4-6 months to work with an athlete we can ensure that training is on point, muscle development is symmetrical and we can focus on improving metabolism and increasing calories without adding any fat. We focus on priming your health, metabolism, hormones and body ready for the comp prep cutting phase. The longer we have to optimise your metabolism, the better the outcome. We recommend that experienced athletes try not to go above 10% of their stage weight to improve metabolism and health prior to going into a cutting phase. What is the coaching structure? Our program alternates reviews between our two ProComp coaches to ensure two levels of support throughout the whole journey. You have twice the commitment, twice the knowledge and twice the focus. You will have two experienced coaches in your corner. Blair and Cheryl collaborate about every athlete’s plan and process. How accessible are the coaches? We provide a priority email address to all of our ProComp athletes and respond to most enquiries within 24hrs during normal business hours Monday to Friday. Both coaches have access to this address to assist with communication between athlete and coaches. It is important that both coaches are on the same page working towards your goals. How do you monitor my progress? Your progress and results are submitted weekly. The coaches review your progress and adjust your training and nutrition for the next period based on your progress and results. We find that weekly reviews of results and adjustments deliver more beneficial results as each athlete is held accountable more regularly and changes training and nutrition can be made dynamically without lag or delay. Depending on the package and the needs of the athletes, one-on-one reviews via video link or face to face can be scheduled at nominated periods or when requested by each athlete. We utilize a KPI monitoring strategy where we measure progress and review your photos with each review. We rely on regular progress sheets to be submitted by lunchtime each Friday and will review and return all updates prior to the start of the next week. The review is only as good as the information provided and it is imperative that all progress results are provided in a timely manner. How much is Comp coaching with ProComp? 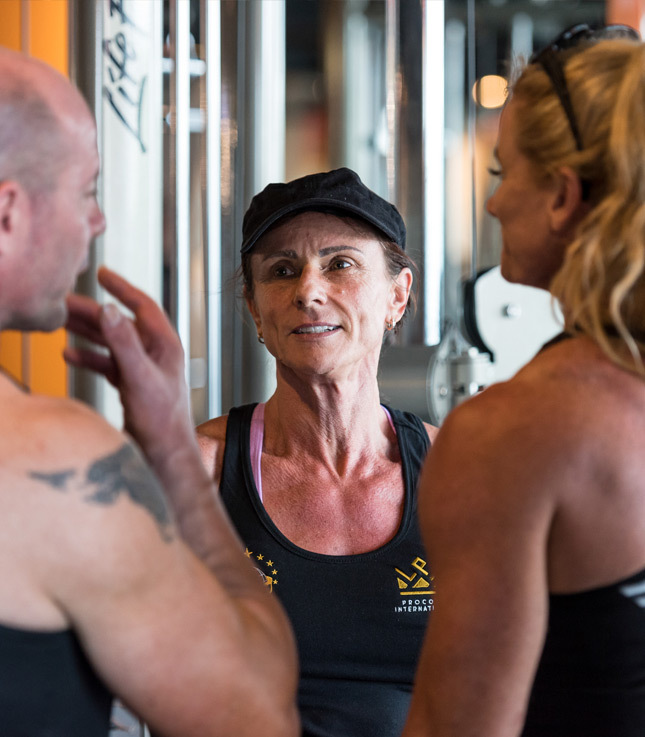 Includes a 1-hour consultation with BOTH coaches and results in the development of your personalized comp nutrition plan, training plan and a ProComp team T-shirt. Review of results and updates for nutrition and training. Athletes will be invoiced via reoccurring direct debit each week prior to review. 30 minute face to face or video link review to discuss your plan or with our coaches. Athletes will be invoiced for this service prior to scheduled appointment. Athletes are welcome to nominate for additional time to speak with their coaches and it will be invoiced in 15-minute intervals for an additional $35.00 every 15-minute block. Peak week online review and plans – includes water loading, depletion, carb/fat load protocols and comp day plans. 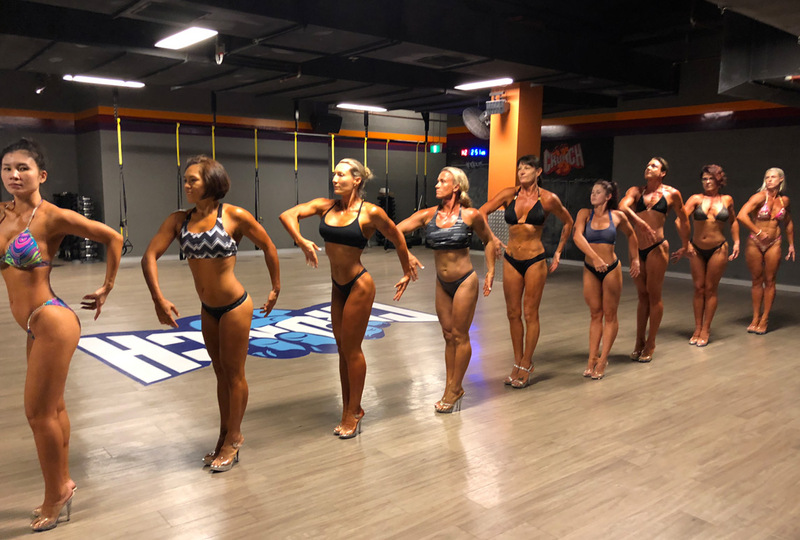 Post contest consultation with BOTH coaches including judges feedback, areas for improvement, contest prep overview, a reverse diet plan, forward goal planning and 4 weeks of plans. (45 minutes duration with both coaches). We recommend that these consultations be done within 1-3 days post contest. 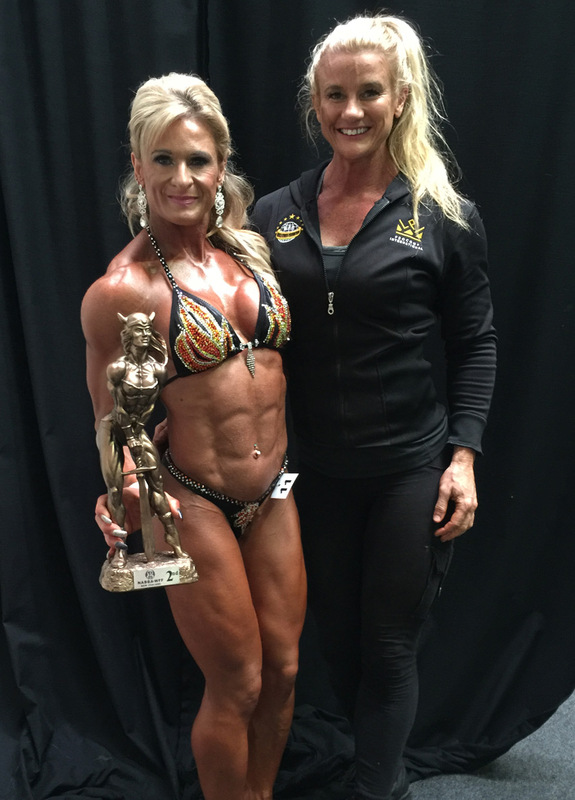 Post contest plan to assist with nutrition, supps, training heading into an offseason. Customised advanced supplement program (i.e. 6 months and advanced athletes). Customized advanced supplement program (i.e. 6 months and advanced athletes). Travel plans upon request. This is an online service for any athlete that is required to travel domestically or internationally. – We will get your flight details and plan each meal during transit. 30 min one-on-one POSING Skype/Facebook video or face-to-face (Brisbane / Melbourne only). 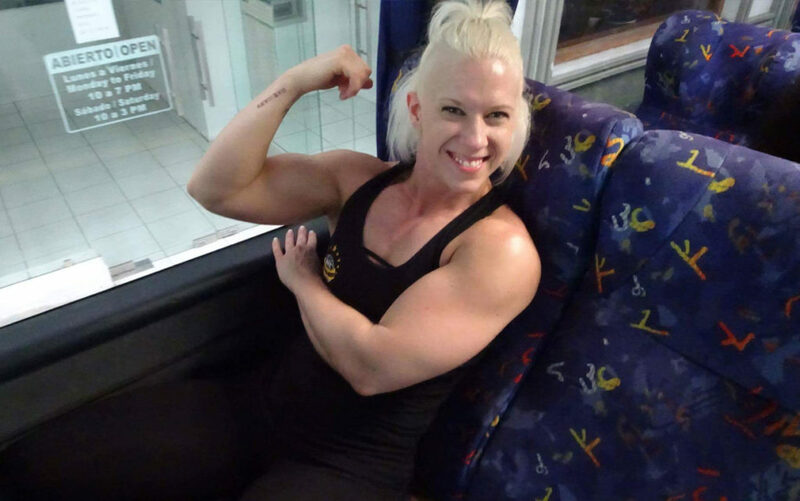 1 hour one-on-one POSING Skype/Facebook video or face-to-face (Brisbane or Melbourne only).